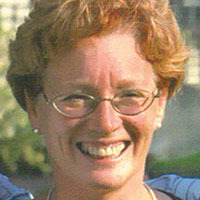 Pattie Mandula grew up in Cleveland, Ohio. She is a Registered Nurse and works as a nursing instructor and also works with Alzheimers patients. When she is not working she enjoys spending time with her daughter, son and 2 year old grandson. She also likes running 5K races and golfing.